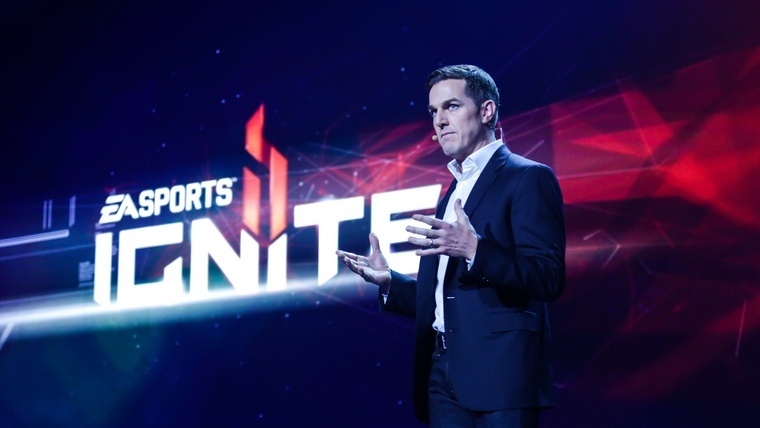 Andrew Wilson has been named the new CEO of Electronic Arts and when he was still executive vice president of EA Sports he gave his thoughts at E3 on the challenges of developing sports games designed to be played all year around on multiple devices. Wilson’s answers reveal something of his thinking about the importance of value, comprehensive services, and consistent excellence that are very important for EA going forward and how games such as FIFA will progress. A very interesting read if you want some insight in to how companies such as EA are thinking of developing their products to the benefits of us, the consumer and how games such as FIFA have changed from once a year release to continual developments. 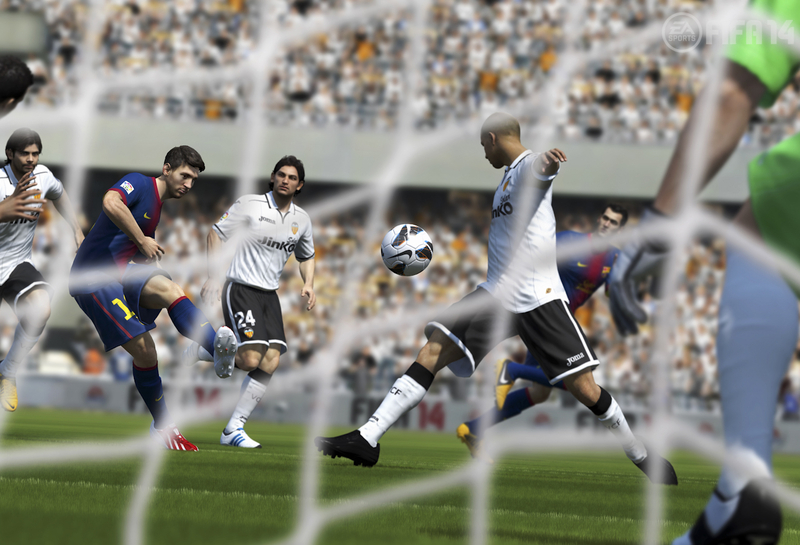 This very interesting article by [a]list daily explains that EA Sports has been a consistent star performer for EA, with key sports franchises like Madden Football and FIFA Soccer reliably racking up huge sales every year. More importantly for EA’s future, FIFA has been a poster child for the transition to 24/7/365 products. 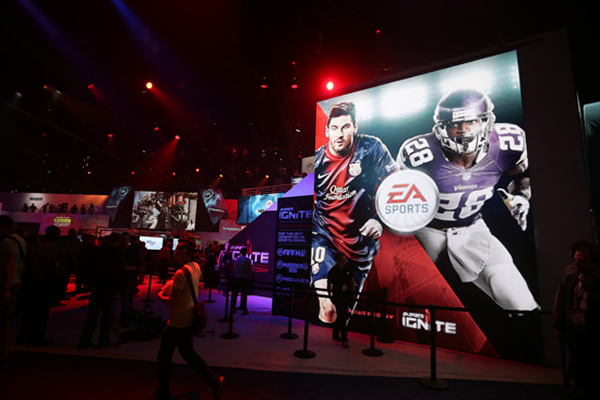 FIFA’s variety of offerings on different platforms has transformed it into a broad array of products and services. 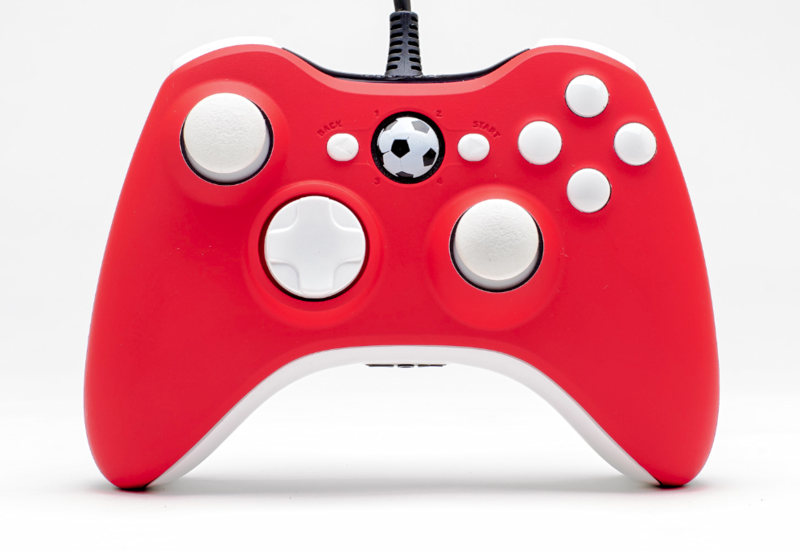 FIFA is the exemplar of how to transform a product into a very broad, successful franchise. Check out the [a]list daily‘s article/interview with Andrew Wilson to see what else we can expect for future versions of FIFA.